Click here to view our New Delicious Menu. last serving at 2:15am! 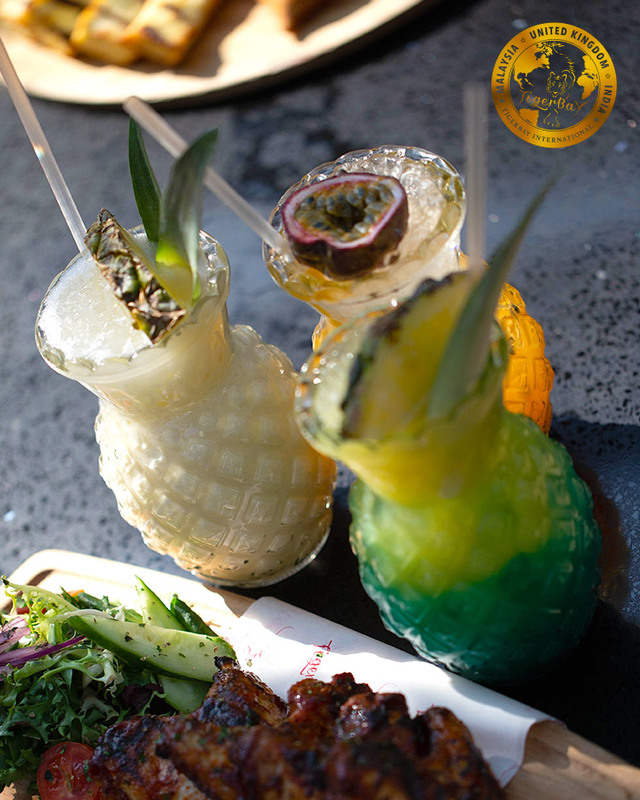 Try our delicious grilled summer menu with a Caribbean twist served till late! 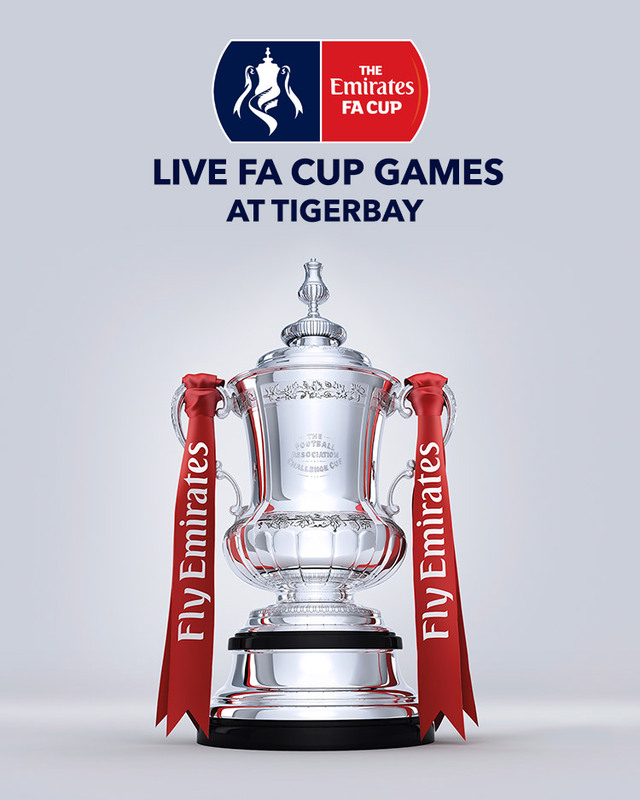 Including gorgeous chicken wings, juicy burgers &..
Watch All Live Football games including THE BIG FA CUP games 2019 shown on our amazing big screens. Served with the finest Shisha, Food & desserts. BOOK NOW to secure a table at the best shisha..
Watch All Live Football games including THE BIG europa league 2019 games shown on our amazing big screens. Served with the finest Shisha, Food & desserts. 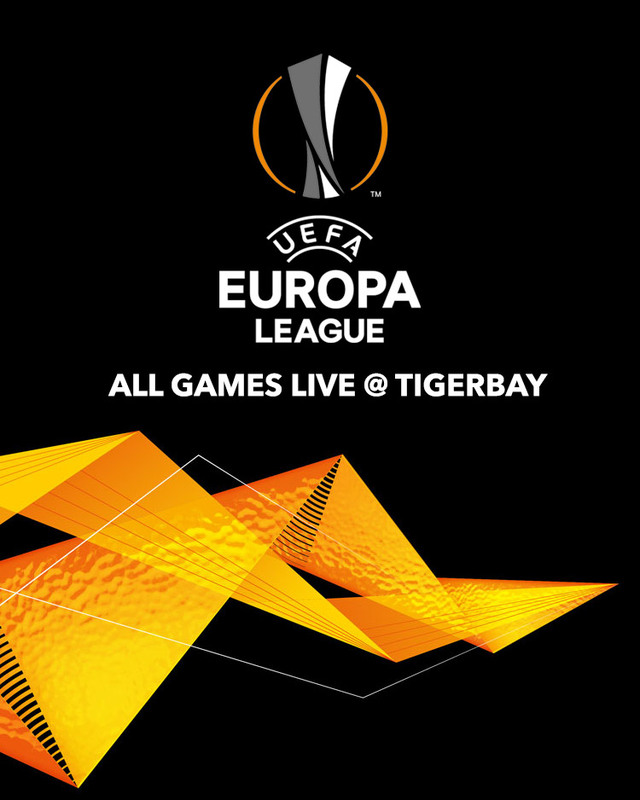 BOOK NOW to secure a table at the best..
Watch All SEMI finals CHAMPIONS LEAGUE 2019 Football games live AT TIGERBAY Hanger Lane shown on our amazing big screens. Served with the finest Shisha, food & desserts, book now to secure a table..
Watch All Live Football games including THE BIG Premier League 2019 games shown on our amazing big screen projectors. Served with the finest Shisha, Food & desserts. BOOK NOW to secure a table at..